This model features 5” solid rubber casters, threaded into attached folding legs and leg brace to provide stability & support for maneuvering over tough terrain without hesitation. Easily folds up for transportation and storage. • Total grill weight as pictured is 135 lbs. • Shipment Dimensions: 77”L x 28”W x 17”H = 21.21 cubic feet, shipping weight is 169 lbs. 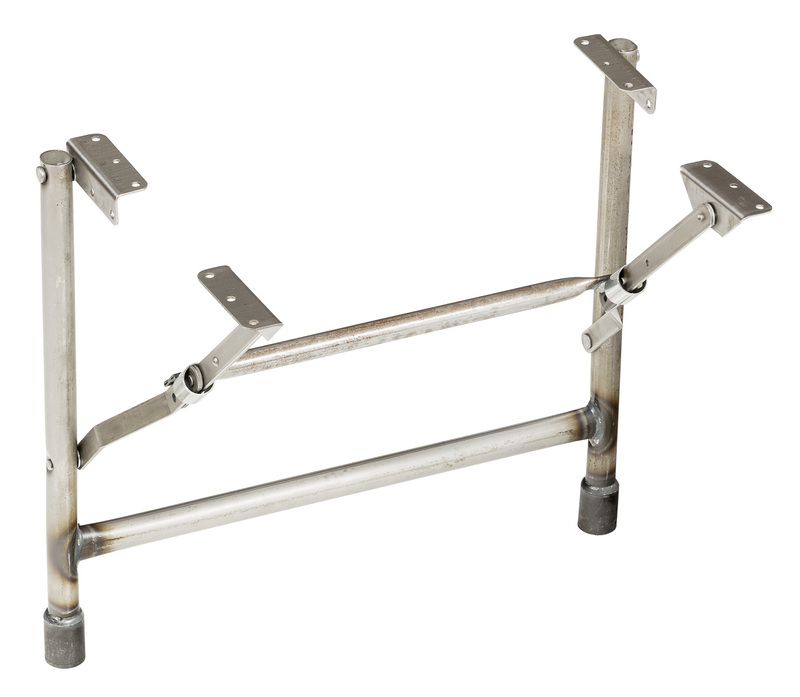 Our sturdy folding legs are welded to the reinforced firebox and sealed with a black powder coat finish. Each leg has a gravity lock to hold it in the unfolded position. 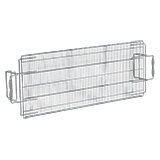 We offer this model for customers needing a space saving, easy transporting grill. There are no pieces to lose or misplace. Add an optional leg brace for extra security. Our charcoal grills rest on four 5” solid rubber casters. Each caster has a 1” stem that threads into the grill leg creating unrivalled durability and increased maneuverability. 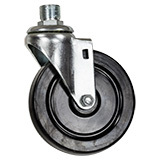 Each 5” caster has a capacity to carry 200 lbs. Therefore, the overall carrying capacity of the wheels used on each charcoal grill is 800 lbs. 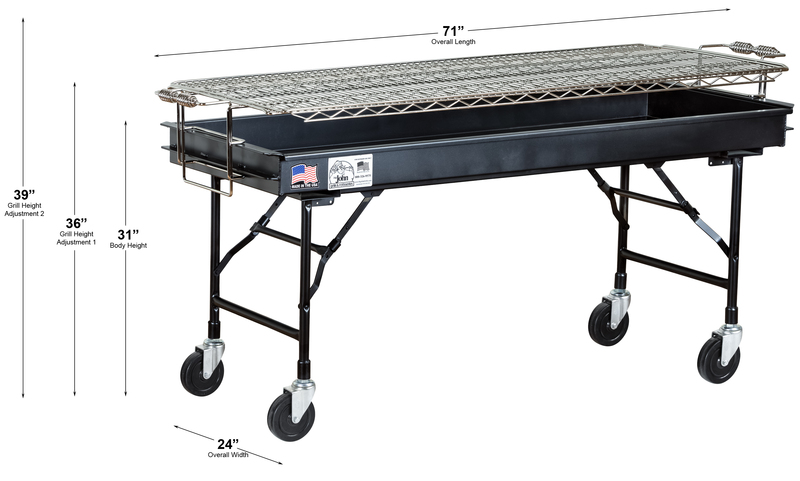 The folding legs and heavy-duty 5” casters make this grill perfect for off-premise events. 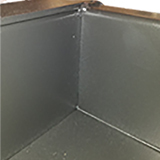 Simply fold down the legs and place the leg brace in the firebox for easy transportation and storage. If heading to an offsite location, when you arrive and open the grill, put everything you need on the grill and wheel it to your destination, even if the terrain is a little rocky or uneven, the heavy-duty casters with an 800 lb. carrying capacity can take it.